Iwokrama is exceptional among conservation organisations because it joins with local people in every aspect of its work. Iwokrama is exceptional among conservation organisations because it joins with local people in every aspect of its work. From research to business, Iwokrama ensures local economic and social benefits from forest use and conservation. 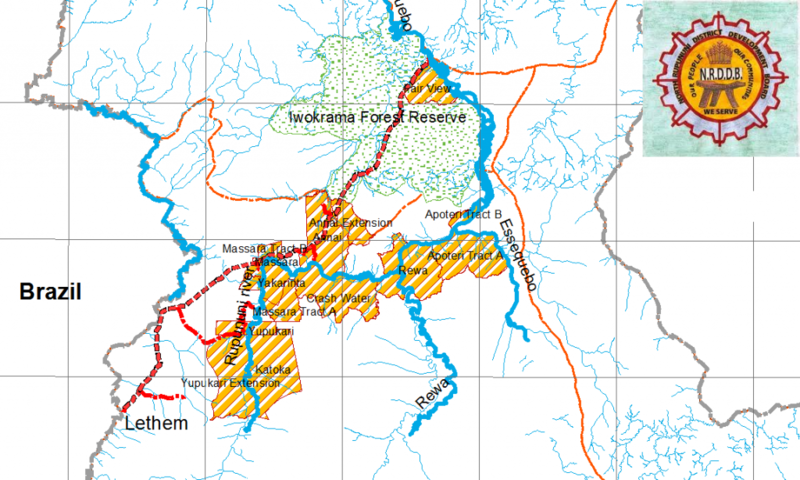 Iwokrama is committed to a participatory approach to management of the Forest and its natural resources, and business development in the general Iwokrama Ecosystem. 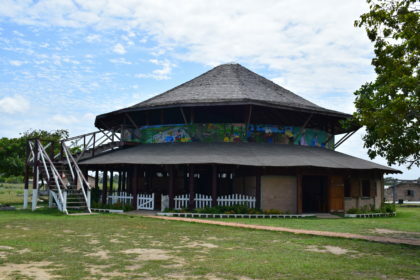 Iwokrama presently works most intensively with the 16 local indigenous communities of the North Rupununi, consisting of approximately 3,500 people. A major success in this regard is the development of the completely community-based North Rupununi District Development Board (NRDDB). The NRDDB began in 1996 and has developed substantial capacity for management in the North Rupununi Wetlands and Savannahs. The NRDDB is represented on Iwokrama’s International Board of Trustees, as well as the staff and volunteer corps. Several local community programmes are contributing to the development of communities and the increasing maturity of the relationship between Iwokrama and the NRDDB. In January 2004, Iwokrama signed a Memorandum of Understanding (MOU) with the NRDDB. The agreement paves the way for improving the scope, reach and status of joint undertakings and enterprises and, importantly, to formalize the objectives and relations between the two parties. Iwokrama has worked with the NRDDB to develop the Makushi Research Unit (MRU), Community Environmental Workers (CEW’s), and Wildlife Clubs, which hold an annual Wildlife Festival. These programmes provide opportunities for skills development in resource management and scientific techniques, cultural affirmation, the exchange of local traditional knowledge systems, and direct service to the communities and the environment. The Bina Hill Institute, established in 2001, also works with several partners under the umbrella of the North Rupununi District Development Board (NRDDB), including Pronatura and Iwokrama, to develop training, research and other resources in the North Rupununi. Over the next five years, Bina Hill Institute will expand its training efforts significantly. The major areas identified by local people are in natural resource management, traditional knowledge systems, and building capacity for both occupational and economic development.